Don't leave Dallas without trying a frozen margarita (the frozen margarita machine was invented here in 1971). 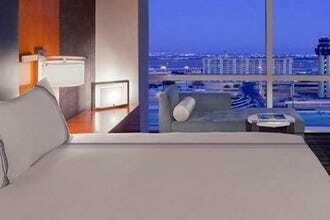 Dallas visitors don't have to give up luxury or comfort to save a buck on hotels. In fact, savvy travelers know that saving money on accommodations leaves more room for in their budgets for shopping, attractions and dining out. 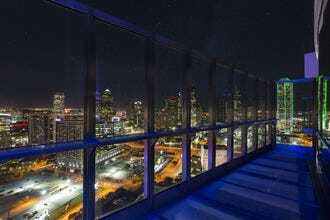 Big D actually features many different types of budget hotels all around town - from downtown to the Dallas suburbs. We've put together a great list of budget hotels in Dallas that all cost less than or around $100 per night. 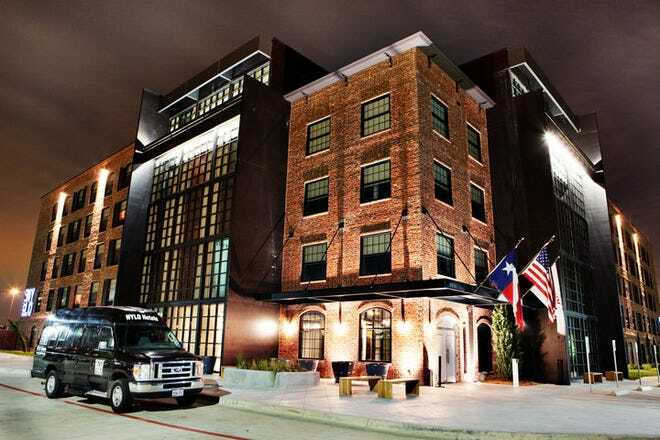 Travelers who need a great place to stay that's close to one of the two main airports can stay at the luxurious NYLO Dallas/Las Colinas property, Dallas-Ft. Worth Airport Marriott North, Hyatt Place Dallas/Grand Prairie or La Quinta Dallas Uptown near Love Field Airport. 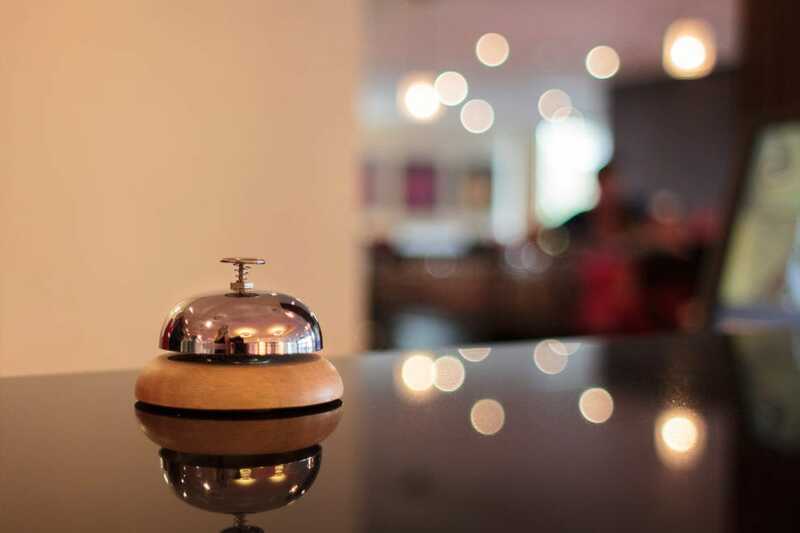 Conference attendees also have many budget hotels conveniently located near Market Center, such as the Crowne Plaza Dallas Market Center or the Candlewood Suites Market Center. Most of these hotels have in-room kitchenettes or complimentary breakfasts, which will help save money on dining out. Many of the properties also have onsite workout centers and swimming pools, so you can stay active on your trip. 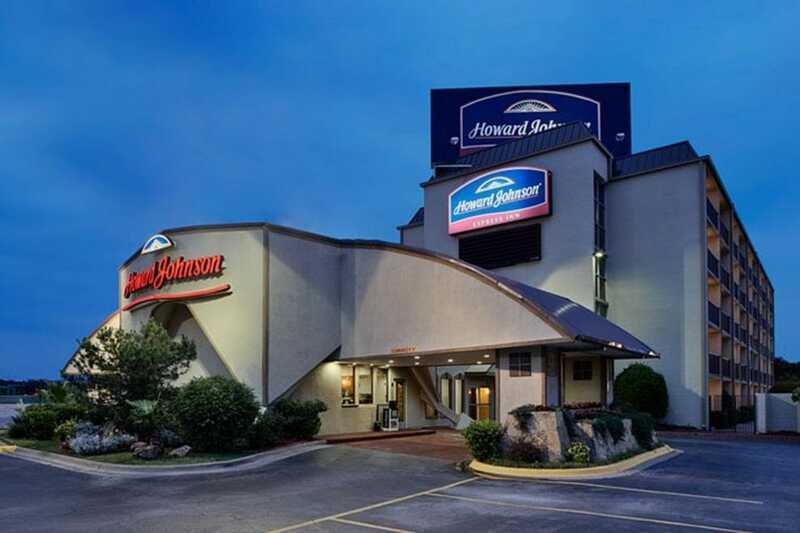 Located between the Ballpark at Arlington, Six Flags Over Texas, Hurricane Harbor and DFW International Airport, the Howard Johnson Express Arlington Ballpark/Six Flags offers travelers a convenient location at a cost-efficient price. This property features 98 guest rooms with in-room amenities like 32-inch flat screen televisions with premium cable channels, coffee makers, hair dryers, and irons and ironing boards. Howard Johnson Express Arlington Ballpark/Six Flags also offers daily breakfasts that include fruit, cereals, donuts, danishes, and freshly-brewed coffee. Guests can also walk to great nearby restaurants like Texas Land & Cattle Steakhouse and On the Border Tex-Mex. A seasonal trolley takes guests to nearby attractions for free. 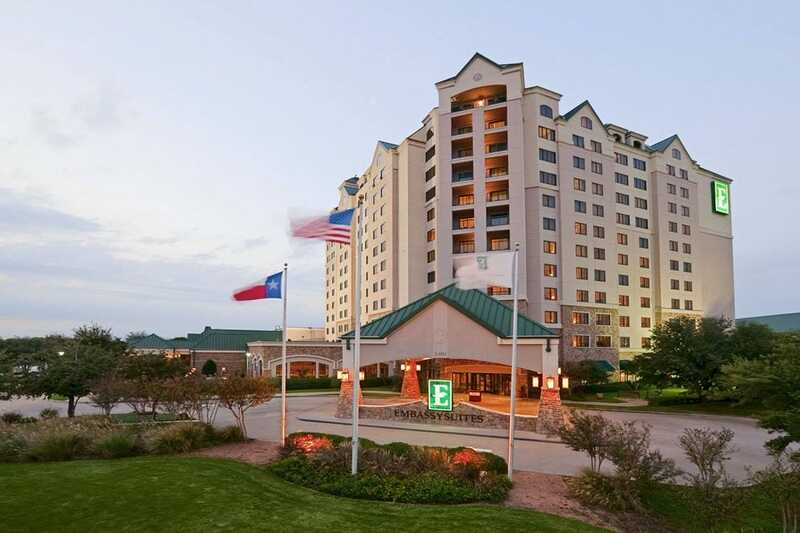 Stay at the Embassy Suites DFW Airport North/Outdoor World on your next family vacation to Dallas. Kids will love exploring the adjacent Bass Pro Shop Outdoor World store, which features a huge aquarium. Also, at this hotel, all accommodations are two-room suites, which gives parents and kids some much-need privacy. Made-to-order breakfasts and evening receptions are complimentary, and every room has a refrigerator, microwave and two TVs, so you won't even have to fight over the remote. This hotel is conveniently located right next to Dallas-Ft. Worth International Airport, so it's an ideal spot to stay during long layovers or before or after your trip. Conveniently situated in the center of Arlington, just a few minutes from AT&T Stadium, the Homewood Suites by Hilton - Dallas Arlington hotel allows visitors to save money by offering all the conveniences of home. The 89 guest suites feature fully equipped kitchens, including full-sized refrigerators, microwaves, dishwashers, coffee makers, and all the necessary tools and accessories to cook. The suites also offer guests dining areas with comfortable seating and spacious living areas with large HD flat screen televisions that have more than 100 premium cable channels. Planning on sharing your room with friends to save money? 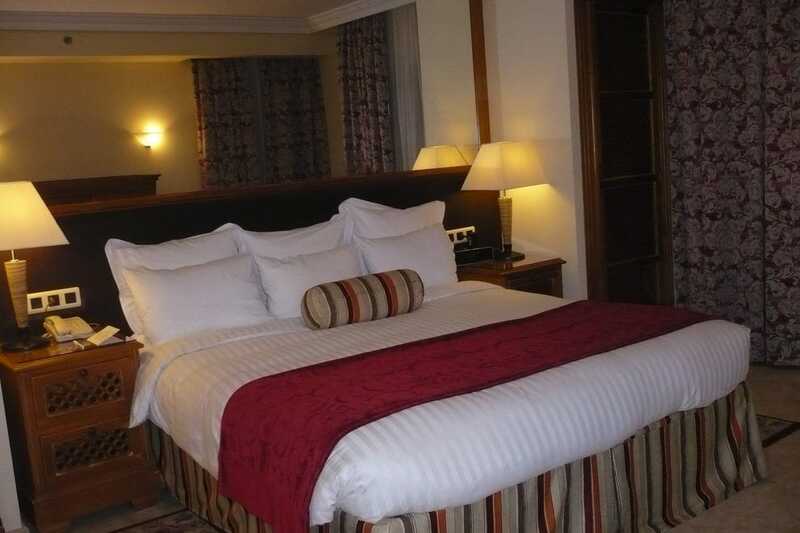 The suites also have sleeper sofas and extra linens. 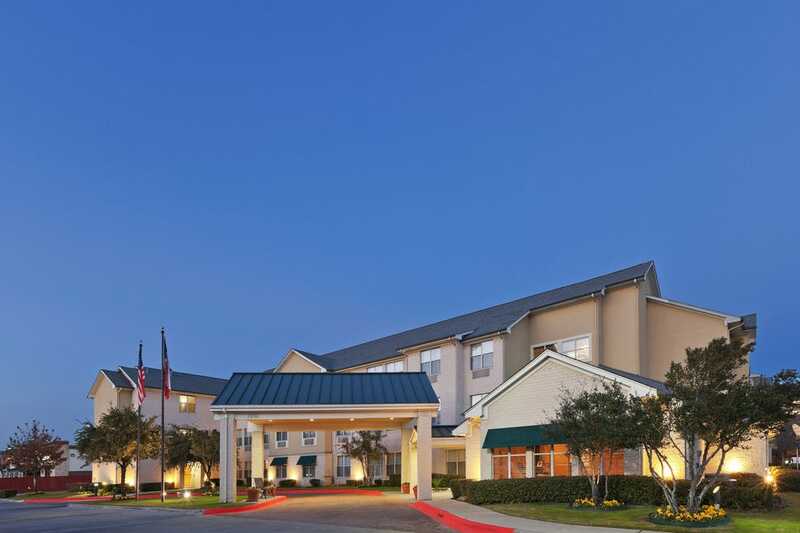 Situated just north of Downtown Dallas, the La Quinta Inn Dallas Uptown is close to the always-bustling Knox-Henderson neighborhood, American Airlines Center, the Arts District, hospitals and a wide variety of Fortune 500 headquarters. This area of Dallas is rapidly evolving and has a wide variety of retailers and restaurants setting up shop there. It has an onsite outdoor swimming pool, free parking and a complimentary breakfast service (including waffles!) for guests. The guestrooms and suites at the La Quinta Inn Dallas Uptown offer feature pillow-top beds, free wireless high-speed Internet access, satellite/cable TVs with premium channels and coffeemakers. Pets are welcome and stay for free at this budget hotel. Situated just one mile from Six Flags Over Texas, less than five miles from the Ballpark in Arlington, and less than 10 miles from the Dallas/Ft. Worth International Airport, Hyatt Place Dallas/Grand Prairie is a great place for families on a budget to stay on their trips to Dallas. Hyatt Place guests can take advantage of complimentary breakfasts, a 24-hour onsite fitness room, an oversized heated indoor spa, and an onsite 24-hour Starbucks in the lobby. The spacious guestrooms there feature signature Hyatt Grand Beds, 42-inch plasma TVs, free high-speed Internet access, oversized sofa beds, work centers and wet/dry bars. 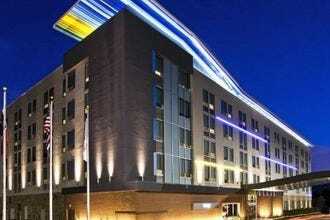 Best Hotels near Dr. Pepper Arena: Frisco Is Where It's At! Situated only 2 miles from DFW International Airport and 15 minutes from downtown Dallas, the Dallas/Fort Worth Airport Marriott North offers complimentary shuttle service to and from DFW International Airport. Hotel services and amenities include three onsite restaurants, heated indoor and outdoor swimming pools and a well-equipped fitness center. The newly-renovated guestrooms and suites feature 32-inch flat screen televisions, Marriott Revive beds, in-room high speed Internet service and spacious work desks. 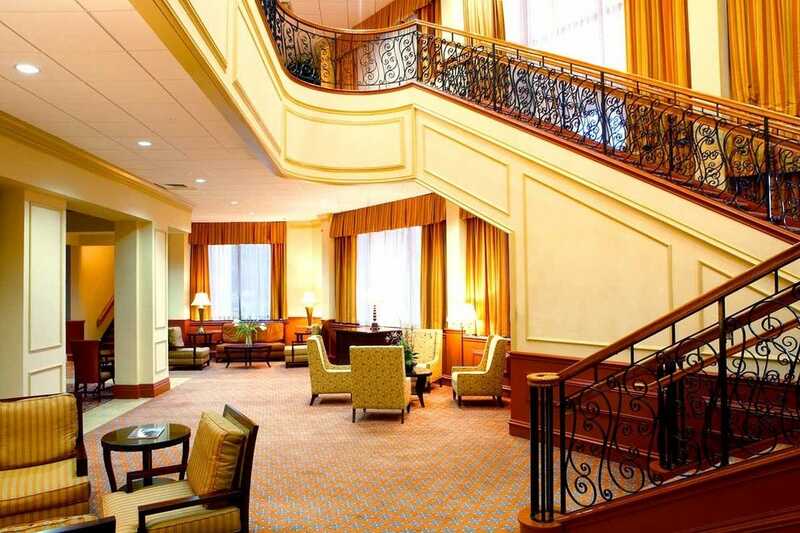 Whether you're looking to squeeze in some last-minute work or simply want to relax during your travel time, the Dallas/Fort Worth Airport Marriott North is a wonderful hotel option. Dallas visitors who want to stay in a trendy, chic hotel can stay at NYLO Dallas Las Colinas and still stay within their budgets! 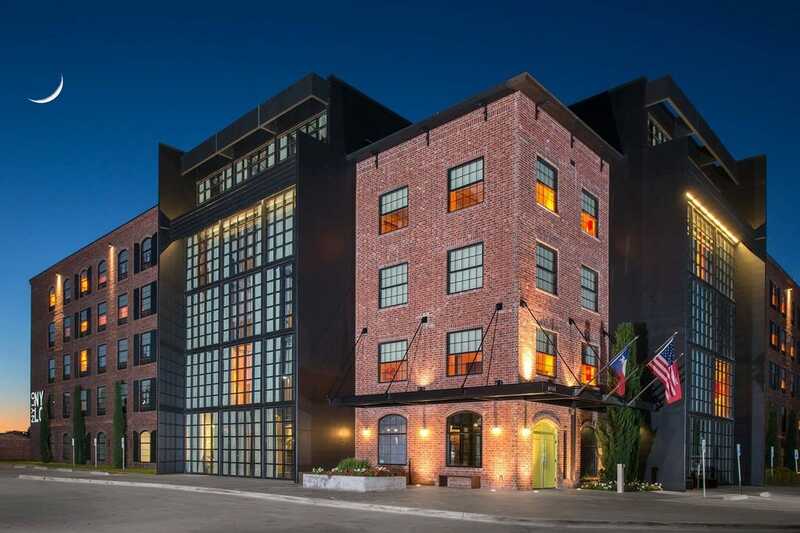 This contemporary loft hotel features a wide variety of amenities including two heated outdoor pools and a popular onsite restaurant, The Loft, that even has a sushi bar. The 200 guestrooms are loft-style accommodations that feature 10-ft. ceilings, picture windows, exposed brick walls, polished concrete floors and artwork from local artists. The rooms also have custom mattresses, 32-inch flat-screen TVs, free WiFi, luxury bath products, complimentary bottled water and iPod docking stations. Dallas visitors can stay in style at this budget hotel. Situated in the heart of Dallas, just minutes from Dallas Love Field Airport, Dallas Market Center, the hospital district, Dallas Convention Center and downtown, Candlewood Suites at Dallas Market Center offers a great location at a low price. This budget hotel features free onsite laundry facilities, in-suite kitchens, an onsite fitness center, and swimming pool. 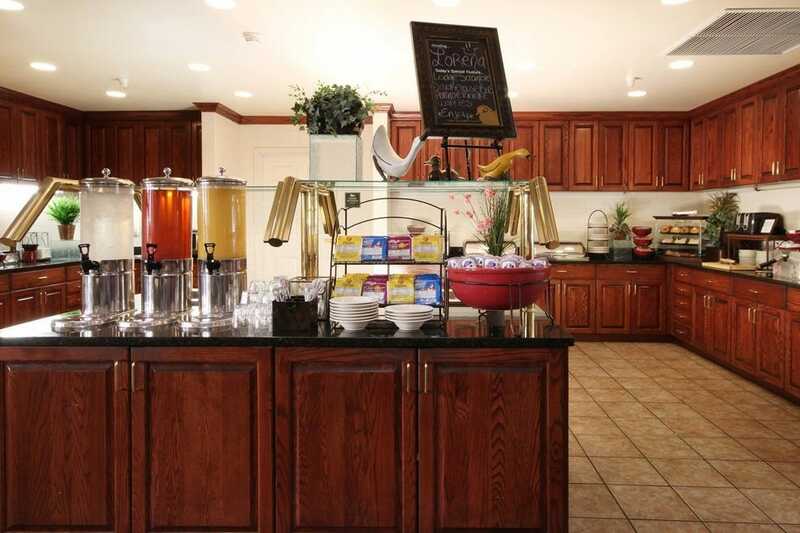 Hotel guests can also shop at the onsite convenience store, the Candlewood Cupboard. The guest suites there include full kitchens with refrigerators, microwaves and dishwashers, free high-speed Internet access, and executive work desks with voicemail and dataports. Rooms also have cable/satellite TVs, CD players and DVD players. 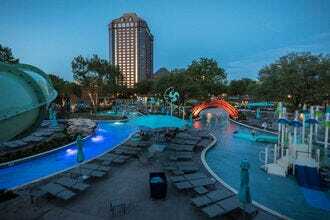 Situated in the heart of Dallas, just minutes from Dallas Love Field Airport, Dallas Market Center, the Dallas Convention Center and downtown, the Crowne Plaza Dallas Market Center offers an ideal location at a low price. This budget hotel also offers free shuttle service to nearby locations within a 5-mile radius. The hotel features free parking, free WiFi access throughout the property, an onsite fitness center, whirlpool and indoor pool. 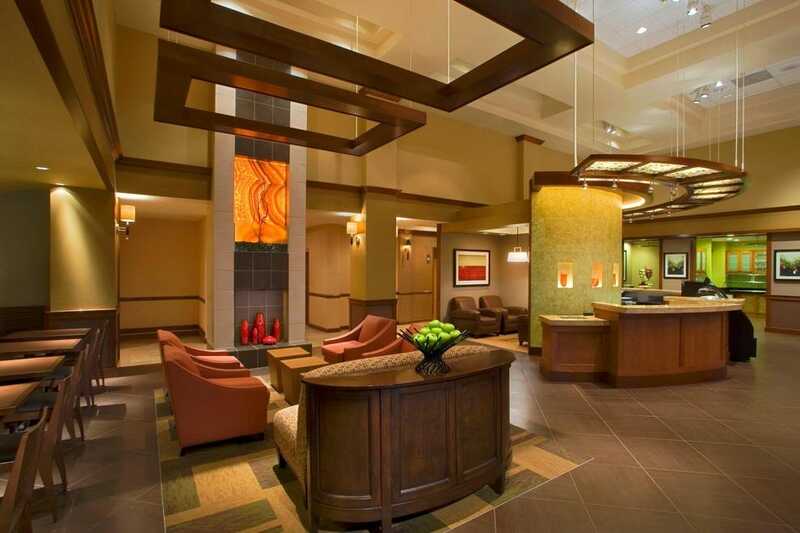 Business travelers can take advantage of the 12,000 sq. feet of meeting space and onsite meetings director. The guestrooms there include coffeemakers, 32-inch flat screen TVs, speaker phones and work desks with lamps. 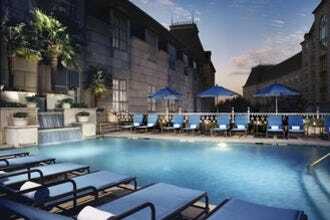 Located in the West End District of Downtown Dallas, La Quinta Inn and Suites is just steps away from a wide variety of popular local attractions, such as the Dallas World Aquarium, American Airlines Center (home to the Dallas Mavericks and Dallas Stars), The Sixth Floor Museum and George Allen Courthouse. This hotel offers a perfect location at a great price. It features an onsite restaurant and meeting facilities. The 118 guestrooms and suites have amenities that include cable TVs, coffeemakers, two-line telephones, high speed Internet access and CD players/radios. Pets under 30 lbs. are welcome at this hotel, as well. Guests can use the valet service to avoid pricey downtown parking lots, and they can also take advantage of complimentary shuttle service (within 3 miles of the hotel). Born and raised in Dallas, Denise Brandenberg has been a self-proclaimed “Dallas Ambassador” for out-of-town friends and colleagues for years.